Conversion Rate Optimisation (CRO) supports site performance by improving the ratio of site visitors converted into actual clients. CRO also assists in increasing sales, Click-through rates and other undefined goals without having to increase the amount of traffic coming to your website. We are oriented on achieving lasting goals through continuous research, ambitious development, rigorous testing and meticulous reporting. 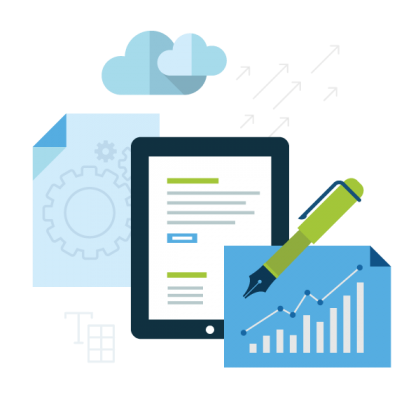 Our team of experts will thoroughly analyse the ways in which users are interacting with your website while developing strategies for increasing client engagement and conversion rate. 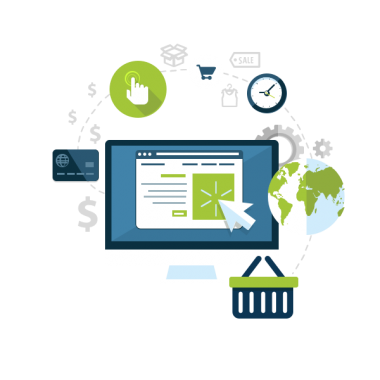 Whizz is ready to help optimise your site and boost the conversion rates, providing a successful a long-term effect CRO strategy for your business.